Whether you’re looking to buy a property, are about to settle on a new build, sell a property or are a homeowner, a PPI building or pest inspection is a smart investment that can potentially save you thousands. Know what you’re buying, before you buy. Whether you’re about to make an offer or preparing to bid at auction, with a PPI building and pest inspection you’ll know exactly what you’re buying. The smartest thing you can do prior to settlement is have PPI perform a pre-handover inspection. We’ll check every aspect of your property to ensure it’s up to standard, before you take ownership. With a vendor building report you could sell sooner and for a higher price. You also have the opportunity to rectify any issues before selling. 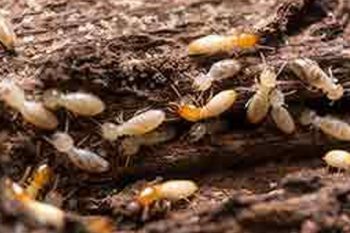 Termites, wood borers mould and fungus’ can do a lot of damage, before you even know they’re there. They can also be a major risk to your health. 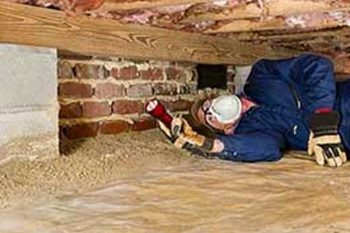 A PPI pest inspection will let you find them early and potentially save you thousands. When you get a PPI Building Inspection you’re getting one of the best in the business to inspect the property for you. 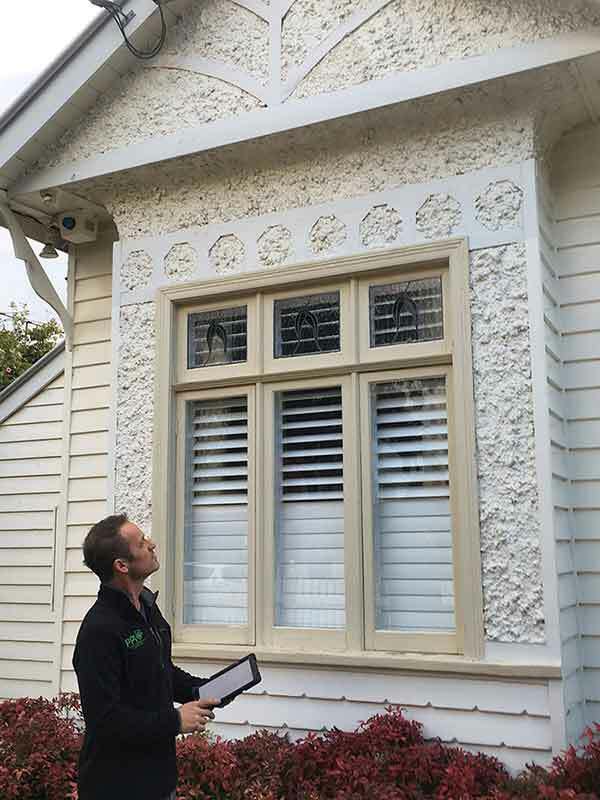 As a registered builder and pest inspector with more than 30 years experience, we’ve seen it all before – the dodgy cover ups, shoddy work and of course the structural issues and problems that develop overtime. 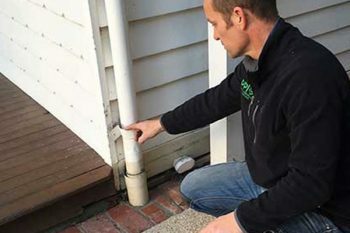 Unlike many other building inspectors, we go below the surface to thoroughly check everything. We get under the floor, we get up in the roof, we use infrared camera’s and moisture meters, and thoroughly inspect every aspect of a building. So you know exactly what the issues and problems are and what it will cost to fix them. Our building inspections don’t leave any stone un-turned! And it provides an overall assessment of the properties condition – so you know exactly what’s going on.